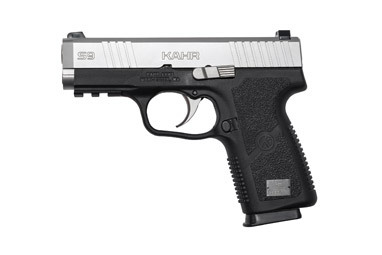 At the 146th NRA Annual Meeting in Atlanta, Kahr Arms presented the latest edition to their extensive product line-up. The first two pistols in the new “S” Series were unveiled with two 9mm pistols – the S9093 and the ST9093. The new “S” Series will feature a redesigned magazine base and grip, a limited lifetime warranty and ship with two magazines. The S9093 model features a 3.6” barrel with conventional rifling, an overall length of 5.9”, and a height of 4.5”. 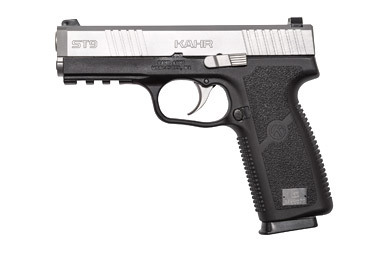 This pistol is similar to the CW9093, but this new “S” Series model has the added features of white 3-dot sights, front serrations on the slide, an accessory rail, and an ID tag on the grip. Capacity is 7+1 and the pistol is shipped with two 7 round magazines. Also new in the “S” Series is the ST9093. This pistol features a 4” barrel, has an overall length of 6.5” and a height of 5.08”. 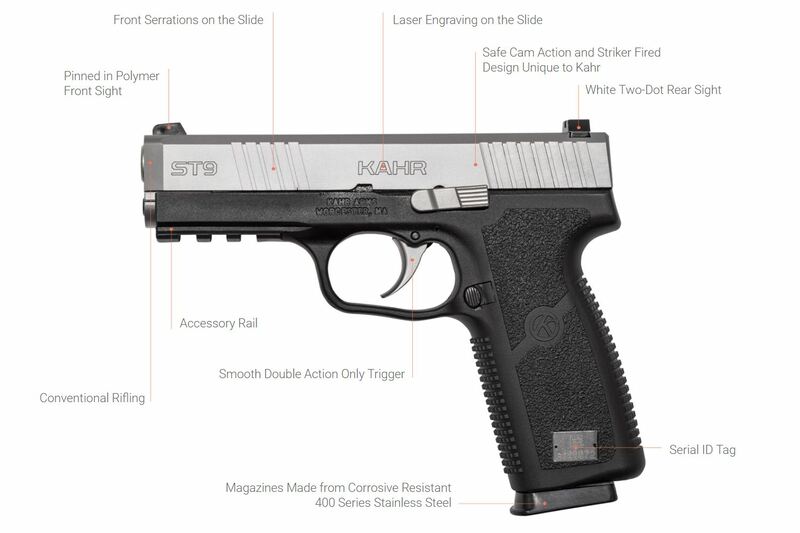 Like the S9093, it too has white 3-dot sights, front serrations on the slide, an accessory rail, and an ID tag on the grip. Capacity is 8+1 and the pistol is shipped with two 8 round magazines. Both pistols operate with a trigger cocking DAO, “Safe-Cam” Action, lock breech with “Browning-type” recoil lug and a passive striker block with no magazine disconnect. The frame is black polymer with a matte stainless steel slide.